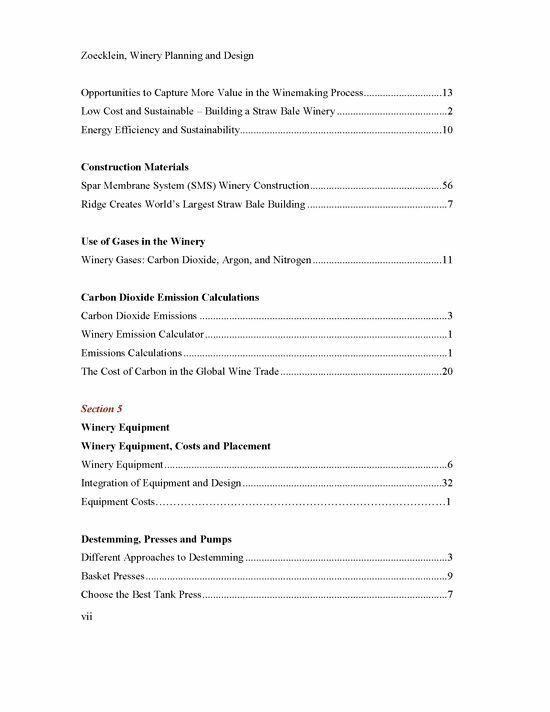 This publication is available in digital format. 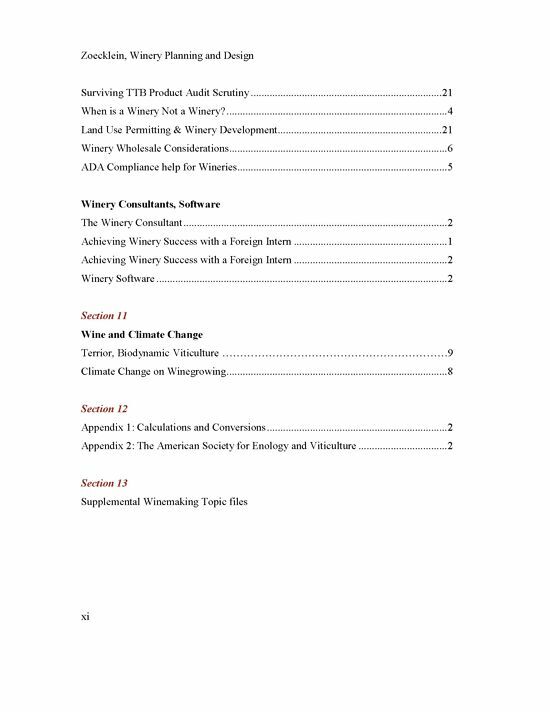 Below is a listing of the subject index. 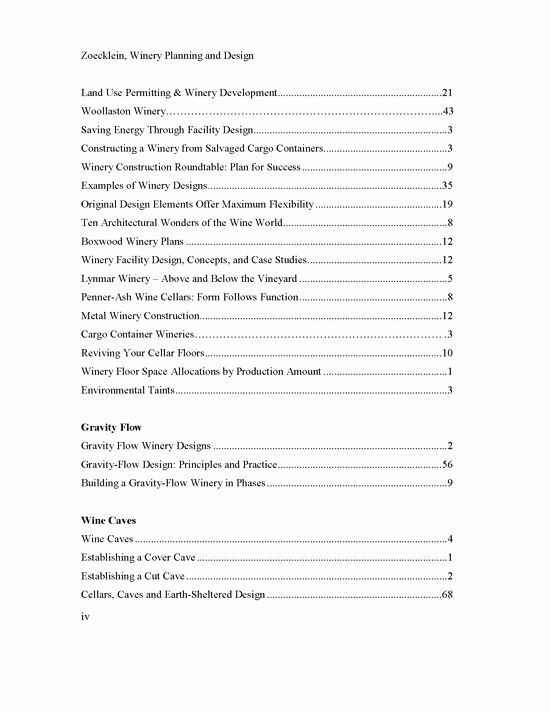 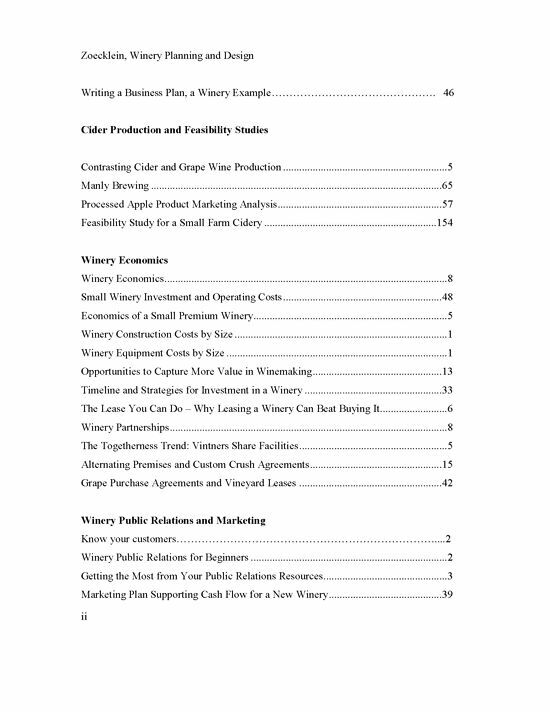 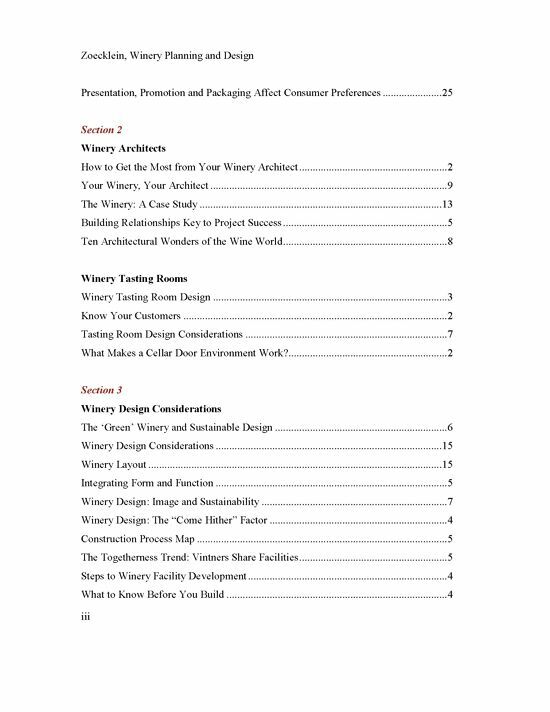 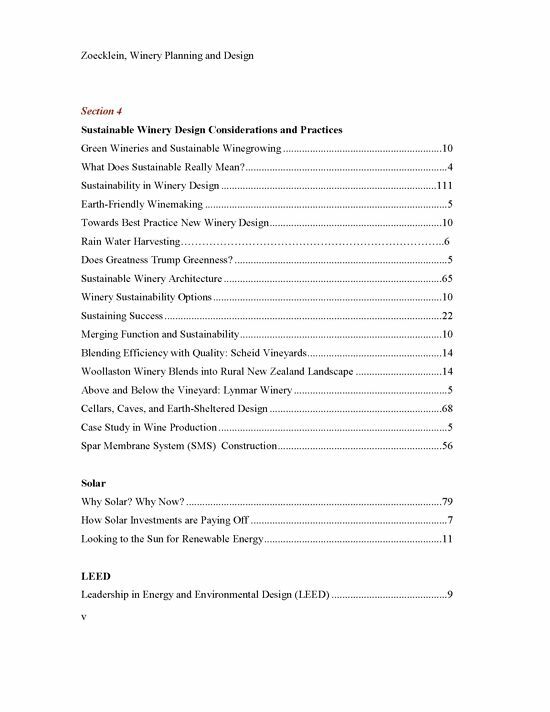 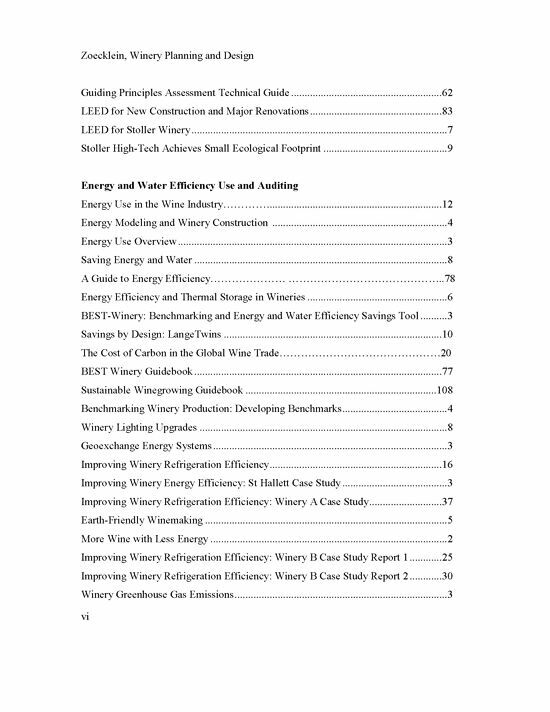 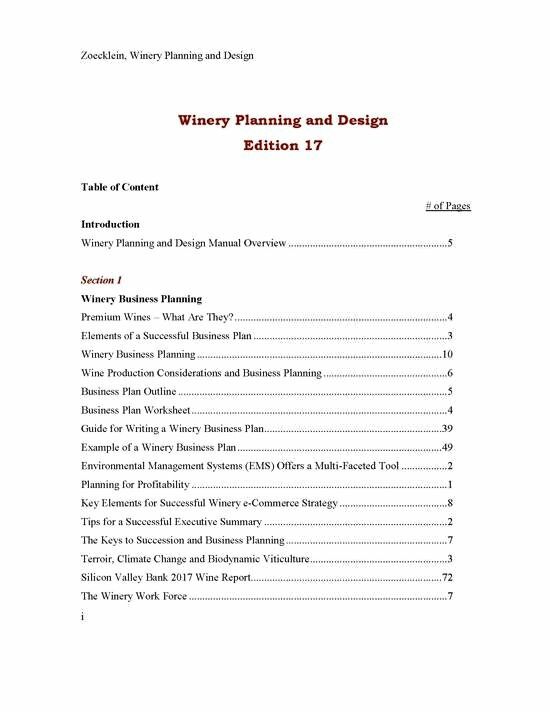 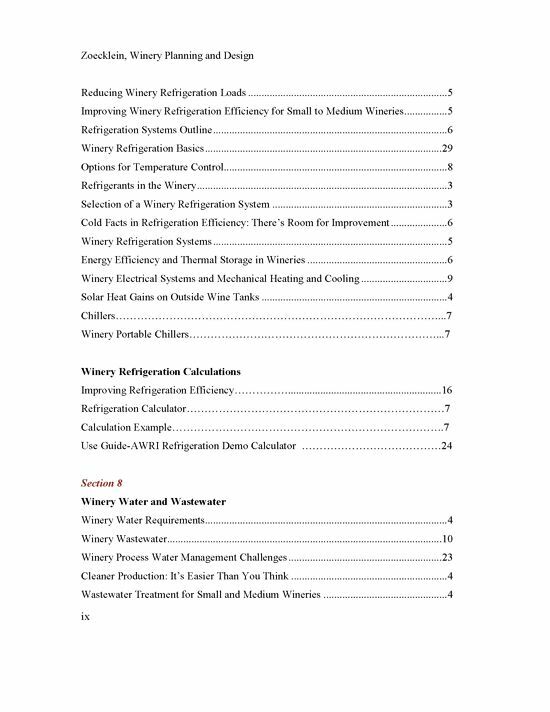 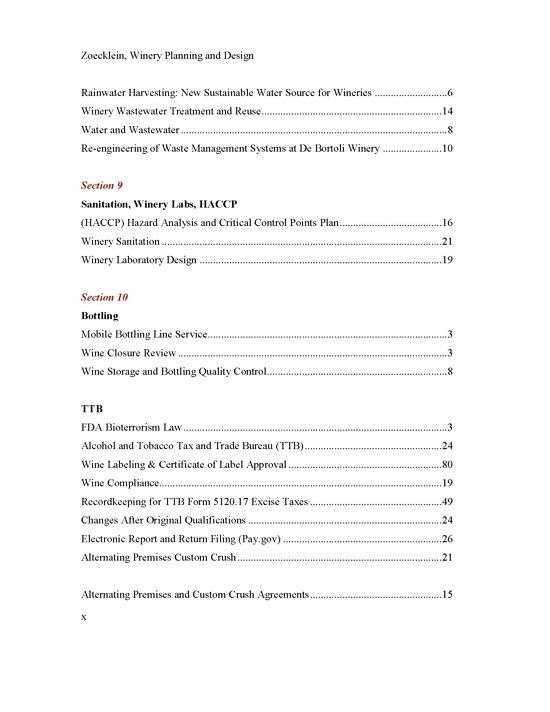 This information is the result of a number of workshops, and short courses I have organized on various aspects of winery planning in various regions of the country. 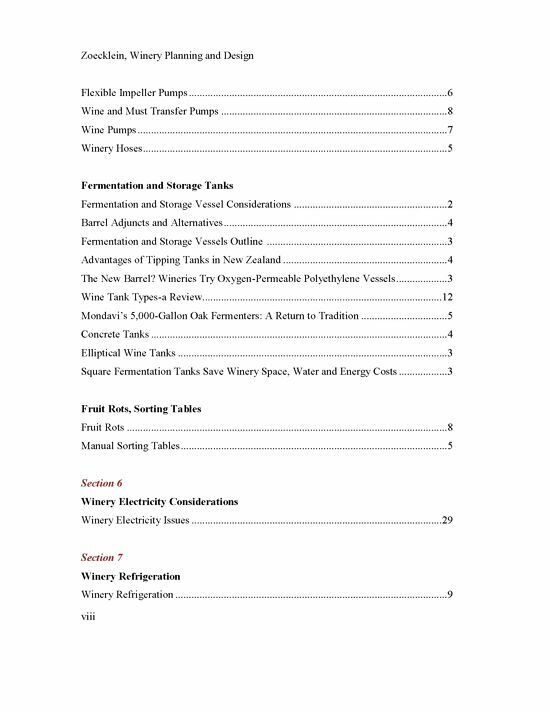 The information provided is from a number of authoritative sources and is not linked to specific geographical regions .